The minister for disabled people, health and work has called on big companies around the UK to reveal the numbers of disabled people they have on their payroll, with a new framework launched to encourage firms to report how many staff members have health conditions or disabilities. Sarah Newton has confirmed that there will be 19 projects that will receive money as part of the £3.9 million Work and Health Challenge Fund to support those with disabilities and mental health conditions. These projects are intended to enable people to stay in work by helping them to manage their conditions by themselves, while making it easier to access advice and support relating to what jobs they would be most suited to. Approximately one-fifth of the working age population lives with a disability or health condition, with the latest employment figures showing that over half of disabled people are now in work – and almost one million more disabled people have joined the workplace in the last five years. 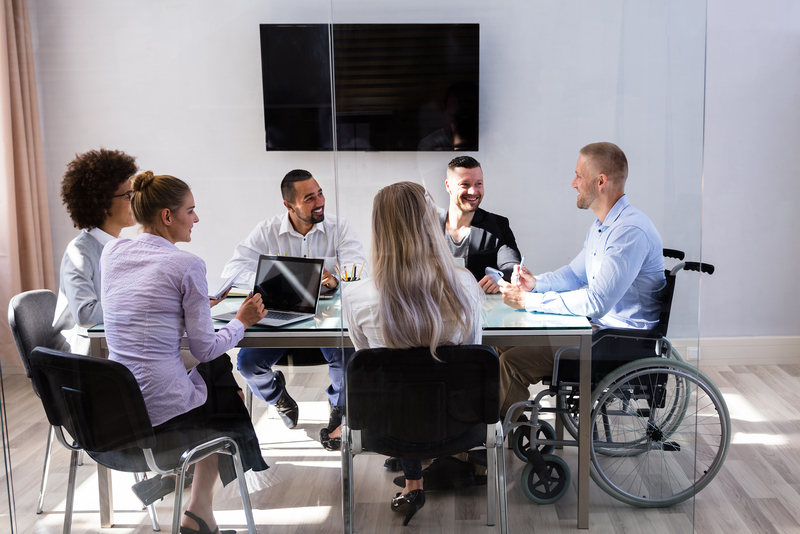 Government figures released this month (November 13th) revealed that there are now more disabled people in work than out of it, with three-quarters of the jobs created since 2010 being full-time permanent roles in higher skilled occupations. This means that earnings are typically higher as well, all part of the government’s Industrial Strategy to create better well-paying jobs fit for the future. Looking to invest in new shower seating? Take a look at our website today.